Rihanna Reportedly Reaches $25 Million Sponsorship Deal With Samsung. Shibon Kennedy talks dressing Rihanna for her #FADER100 cover shoot. For FADER 100, self portraits by Rihanna are paired with essay about anticipation for her upcoming album R8, and how celebrities interact with media today. 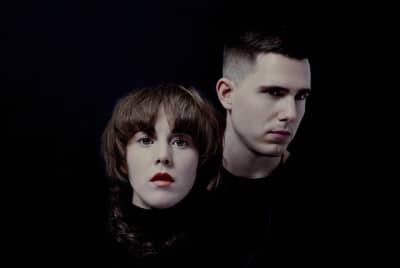 Purity Ring’s Corin Roddick tells us what he learned from a year in rap producer boot camp.